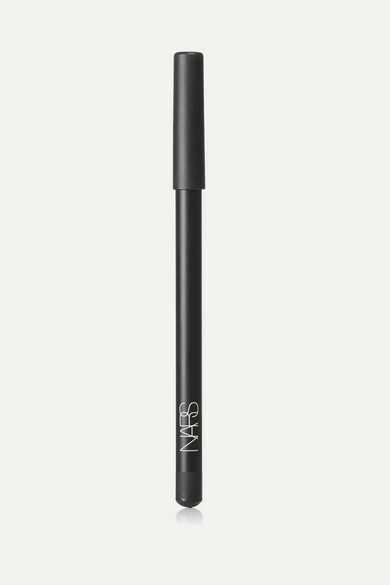 François Nars believes that makeup should be all about fun, so why not try something a little different by opting for a jet black lip? 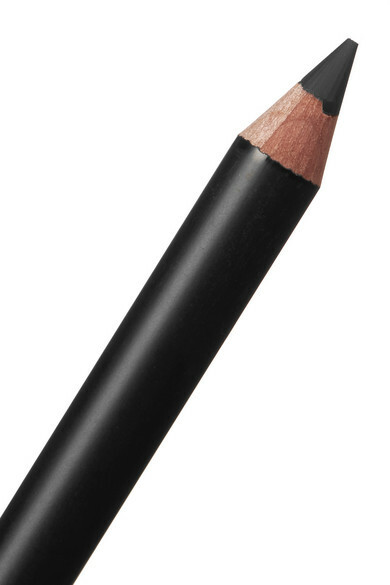 This creamy liner precisely defines your natural shape to give the illusion of a fuller pout, and the easy-to-sharpen wooden pencil allows for clean application. 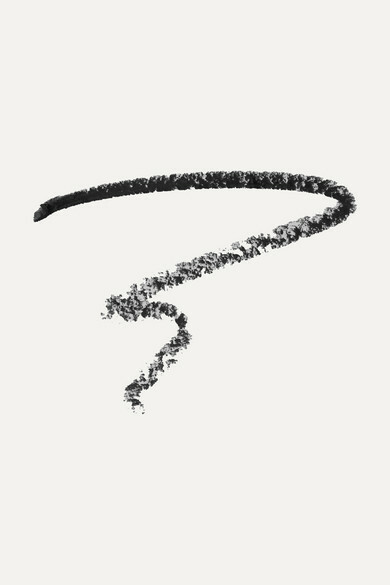 The trick to wearing this dark shade is to ensure your lips are smooth and supple, so layer it with a deep burgundy lipstick as a subtle base.